Calling all ambitious young entrepreneurs! There is an opportunity for you to kick-start your biz – all you need is an idea and the will to succeed. This is your chance to pitch an idea to some of the most successful entrepreneurs in the country, including Jonathan Liebmann, Muhammad Seedat and Ramsay Daly. 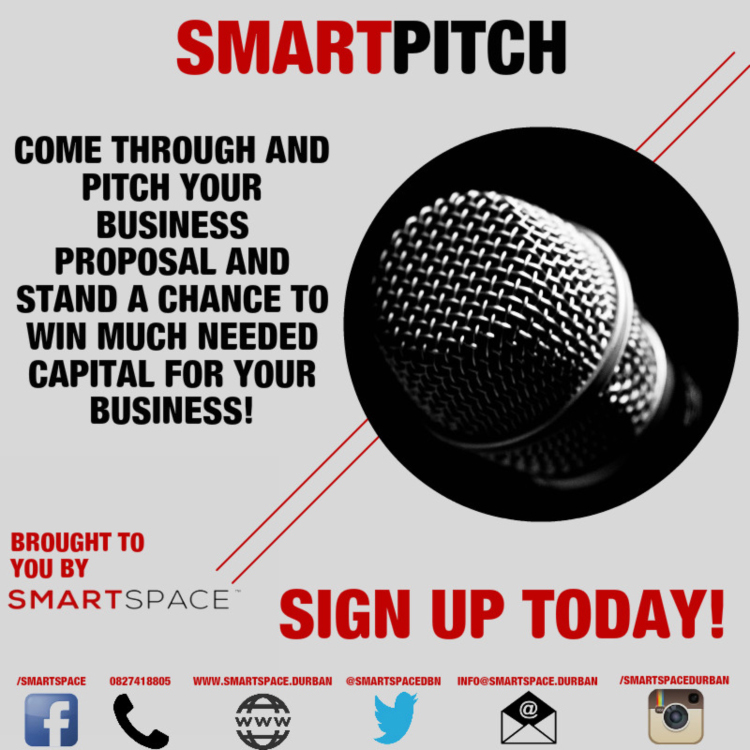 Smart Pitch is a competition and enterprise development initiative that works in tandem with Smart Start Up. All you need is one magnificent idea and the ability to share it. Mentors and judges will help you mould this idea into a solid business foundation over three elimination stages, which will occur over the course of a month. 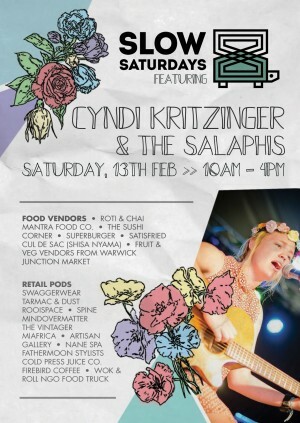 Overall winners will receive sponsorship from the high-profile judges, a month’s free access to Smart Space (brand new co-work space at 320 Pixley kaSeme St with the best view in town), a write up in a local newspaper and more prizes yet to be announced. 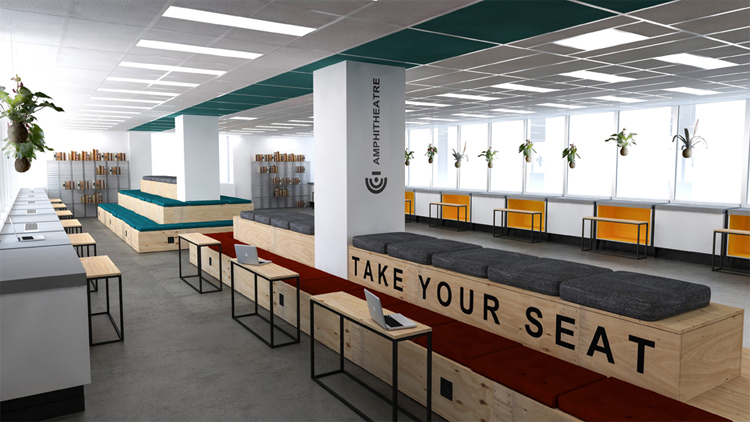 Smart Space – new co-working space at 320 Pixley kaSeme St, Durban. Pitches need not be perfect.  The pitch formula will be developed over the three stages, as candidates get narrowed down for the final showdown. NB: All entrants must register. Registration can be done via info@smartspace.durban. Please include a CV, certified ID, a description of their legitimate business / potential operation and your MIGHTY IDEA! 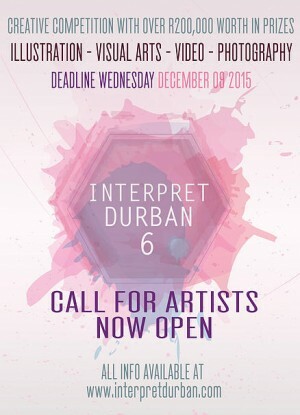 Deadline for submissions has been extended from 19 January 2016 until further notice. And the pitching session scheduled at Smart Space (320 Pixley kaSeme / West St, 23rd floor, Durban) on Thursday 21 January from 6-8pm, has been postponed until further notice. Watch this space for updates! 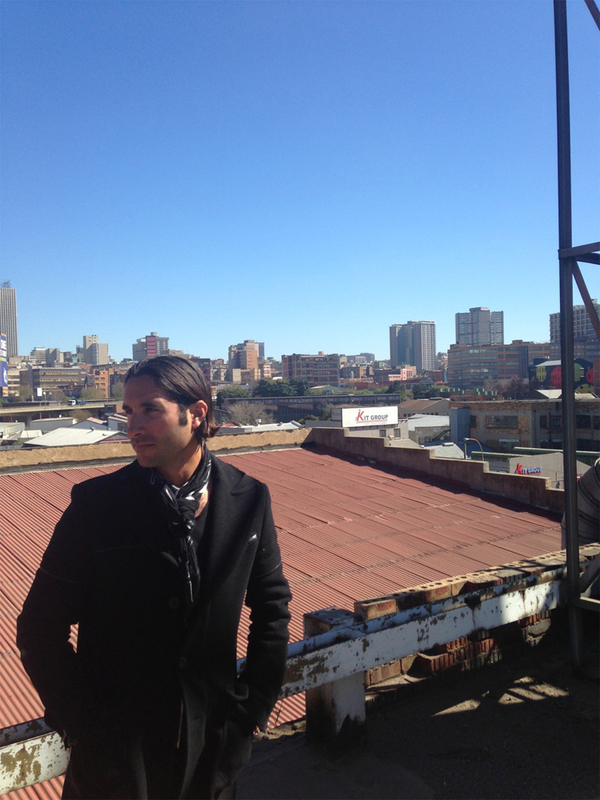 Lead image caption: Renowned South African urban entrepreneur and founder of development company Propertuity – Jonathan Liebmann. Some of these “most successful entrepreneurs in the country” don’t even pay their monthly accounts, claiming “cash flow issues”. Seriously..delusions of grandeur. We deetinifly need more smart people like you around.